Mechanic - San Marcos, CA | Knight's Automotive - Call Now! 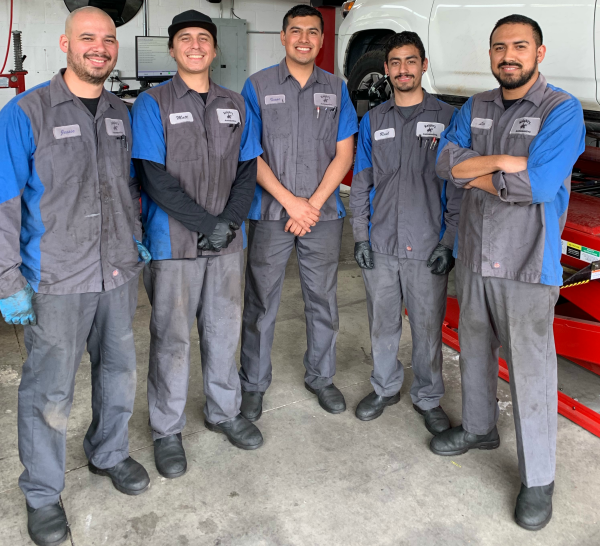 Knights Automotive first opened its doors in 1995 and has been serving the greater San Marcos area and North/South San Diego county ever since. We are a family owned and operated business that strives to know each customer on a first name basis. We provide a feeling unknown to customers that had been accustomed to the dealer. Customers interact directly with the Manager/Owner. Customers also have the opportunity to communicate with our ASE certified technicians as they are willing to describe any questions/concerns pertaining to the repairs performed on your vehicle. Knights Automotive guarantees all work performed with an 18 month, 18,000-mile warranty (whichever comes first). 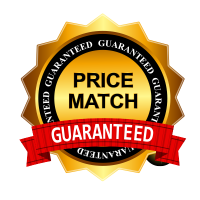 Guaranteeing that repairs done will not go out after a year and not have that expensive repair not covered, we are here to help!.